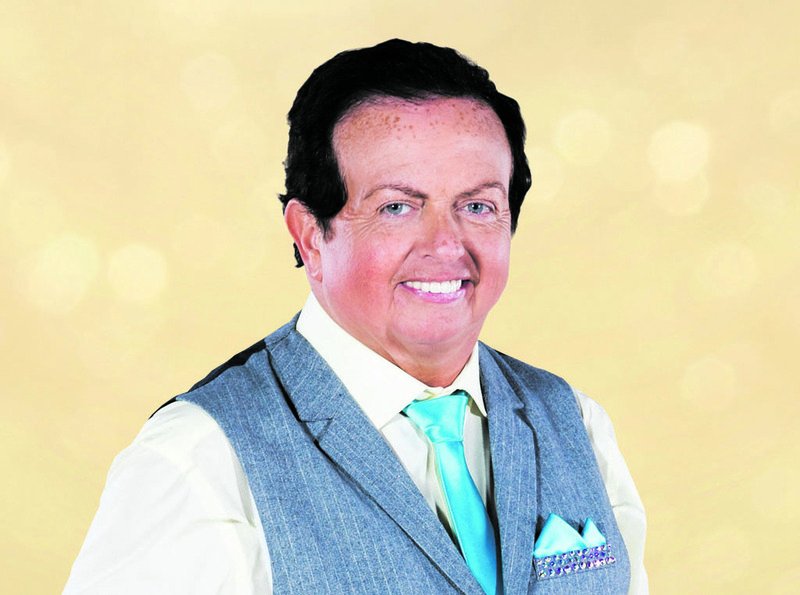 BETTER known nationally for his skill behind the microphone, Marty Morrissey will show the nation his best moves from Sunday evening, when Dancing with the Stars returns to RTÉ One at 6.30pm. 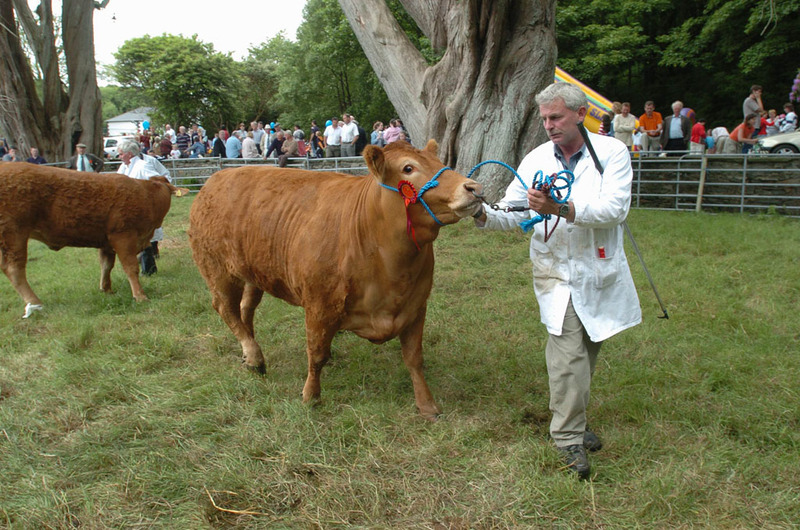 Locally, Marty has been spotted jovially jiving in celebration of a Kilmurry-Ibrickane championship win but, this time, the entire country will be keeping an eye on the Mullagh man. “My first dance on Sunday is the quick step. It’s very much about the frame. 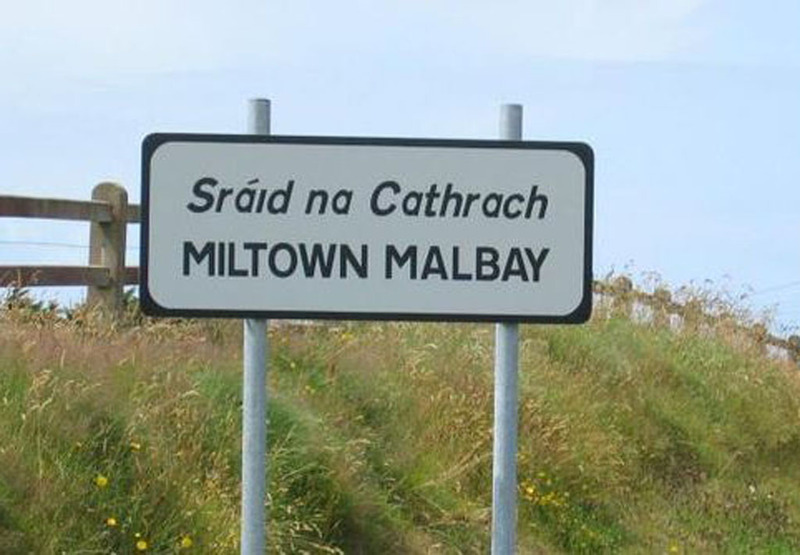 There are brain cells being used for the first time in 20 years, trying to remember ‘what the hell happens here’,” he laughed, when speaking to The Clare Champion this week. As show time approaches, Marty has started to dwell on what he has got himself into. 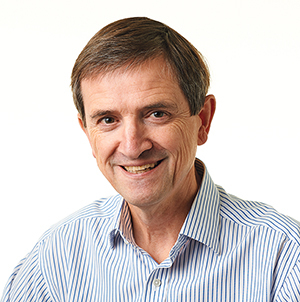 “At this stage, nerves are jangling a bit. I remember when I eventually said to RTÉ that I would do it, I was heading to Australia so it seemed like an eternity away. But now it’s on next Sunday. “It’s hard work but it’s very enjoyable and the group have really gelled well together. There are some really top-class dancers in the group, while there are a few of us struggling to do our 1,2,3s. But we’re getting there,” he said. Marty will be joined on the show by comedians Deirdre O’Kane and Bernard O’Shea, broadcaster Maia Dunphy, entrepreneur Norah Casey, former bodybuilder Erin McGregor, retired rugby player Tomás O’Leary, former camogie All-Ireland-winner Anna Geary, musician Jake Carter and walker Rob Heffernan. “The ambition, for all of us, is to do as well as we can, with whatever little talent we have. We don’t want to make a show of ourselves. There is nobody talking about winning. Most of us just want to survive a couple of weeks and then exit stage right with grace and dignity. “I’ll be honest, I’m glad I’m doing it because it has taken me out of my comfort zone big time. Whatever about doing something at the Kilmurry-Ibrickane social at the end of the year or the Christmas office party, with this, you’re out there. We’re all coming from different backgrounds. Jake Carter, Nathan’s brother, is 19 and he’s a singer. There are all different fitness levels and levels of dancing ability. “Ultimately, the public vote on this anyway. It’s great fun and it’s a personal challenge. It’s not like the minor or U-21 championship. We’re all different ages,” Marty laughed again. There are plenty of capable dancers in West Clare and Marty is hoping that will rub off on him. “At home, you’d throw a shape at a jive or a waltz. I haven’t danced a Clare set in years but, as a young fella, you’d try it. In Kilmurry-Ibrickane, there’s a big love of music and dancing. “There are people at home who are way, way more talented than what I am and they love their dancing,” he said, adding that he is receiving and offering moral support, within the group of dancers. “Rob Heffernan, Tomás O’Leary and myself have become greater friends as a result of it. When Rob and Tomás saw me move for the first time, they were roaring, ‘go on, Marty, go on, Marty’. It was a big laugh and, when they started, I started to laugh. But it was good for us to do. It put us under pressure and we had to concentrate,” he said. The RTÉ GAA correspondent is following the example of his colleagues, Des Cahill and Teresa Mannion, who took part in the 2017 version. “Des was very supportive and he said I should go for it. So is Teresa. You get three weeks, no matter what happens. I’ll try my best, that’s all I can do,” the fleet-footed West Clare man vowed.